The vast stretch of Siberia is legendary. It harbors many legacies of the turbulent 20th century events, most known and heard for its gulags and remote and cold cities. However, Siberia is also home to one of humanity’s best-preserved and un-touched natural heritages left on earth. Once belonging to the boundaries of the Great Mongol Empire and other steppe kingdoms, it was eventually a ground for geopolitical contest between Chin Dynasty, which was another steppe empire located east of Mongolia, and the Czarist Russia who eventually won the contest. Siberia’s taiga forest is legendary and is the largest in the world. 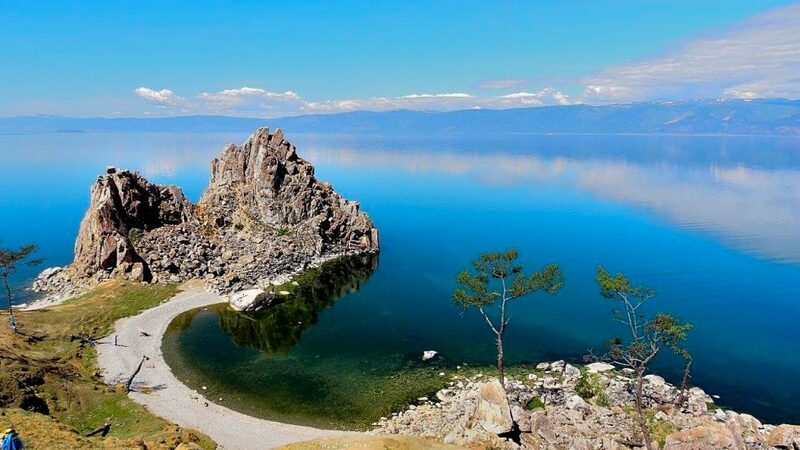 It is home to Lake Baikal, which is world’s largest fresh water lake, containing over 1% of world’s fresh water. Its shores are dotted with traditional Mongolian Buriat and Russian villages. The informal capital of Siberia, the city of Irkutsk is lively with many things to explore and offers palate pleasing traditional Russian food. Conveniently located at just about 400 km north from Mongolian border, one can take a train or fly or even drive south to Ulaanbaatar after exploring Siberia. Our journeys in Siberia are focused on featuring some of its best-hidden and least touristy aspects of the Russian far east.